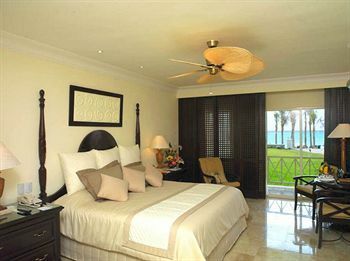 Accross from the coast of Cozumel lies Playa del Carmen home of Allegro Royal Hideaway. For a relaxing afternoon of fun in the sun, head to the beach and enjoy the magical view of the turquoise Caribbean waters. Later after a fun-filled day try the dining at the resort's restaurant featuring authentic traditional cuisine.